Vitor de Toledo was born in the State of São Paulo in late August, 1987. From an early age, he became mesmerized by the creational potential of literature, which allowed fantastic worlds and characters to occupy his mind. He started to write when he was 16 years old, but says he is wise enough never to let those first manuscripts see the day of light. He became a surgeon dentist in 2009, but has remained passionate about books. 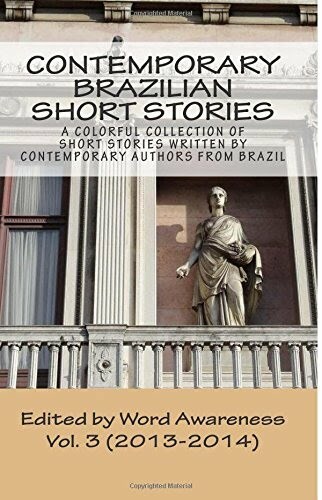 Today he and his friends manage a literary community on Orkut called Contos Fantásticos [Fantastic Tales] and he publishes his writings on Recanto das Letras [Nook of Letters].